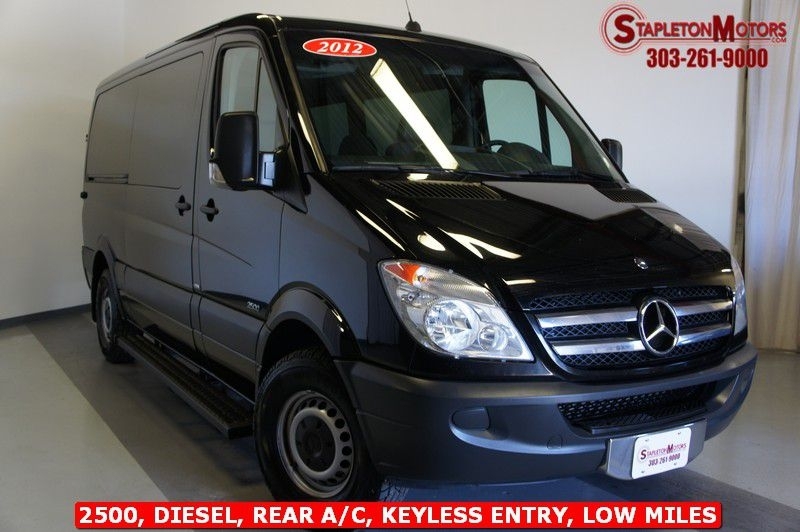 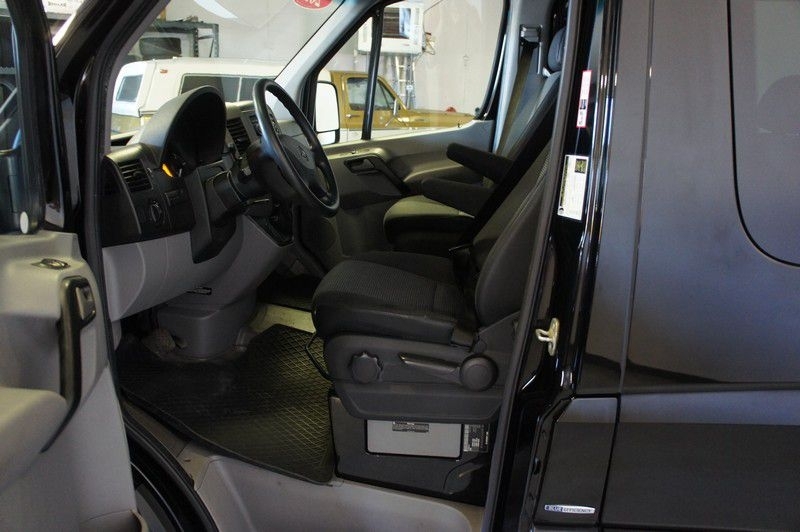 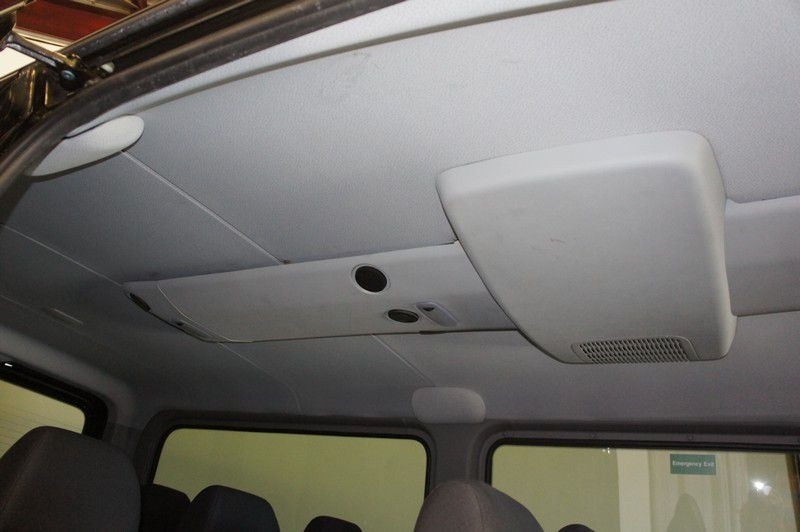 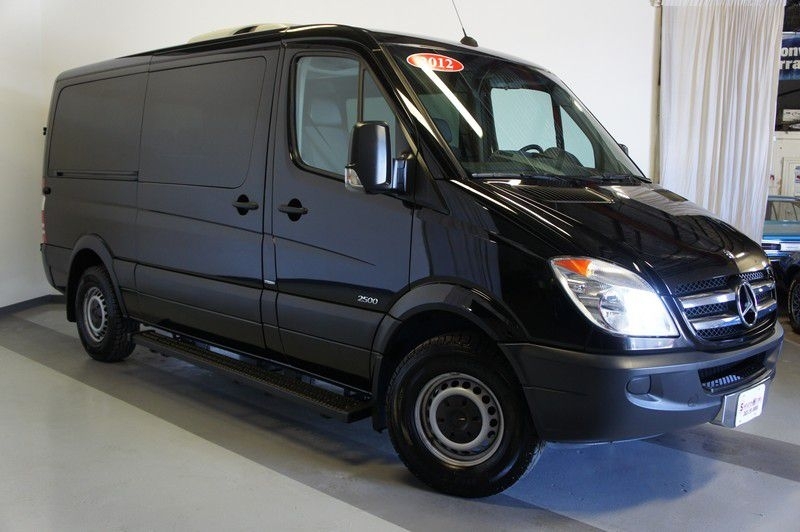 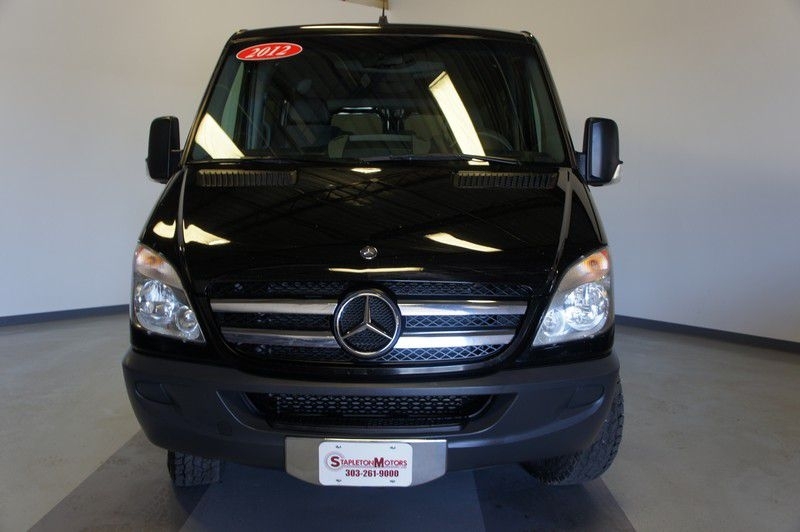 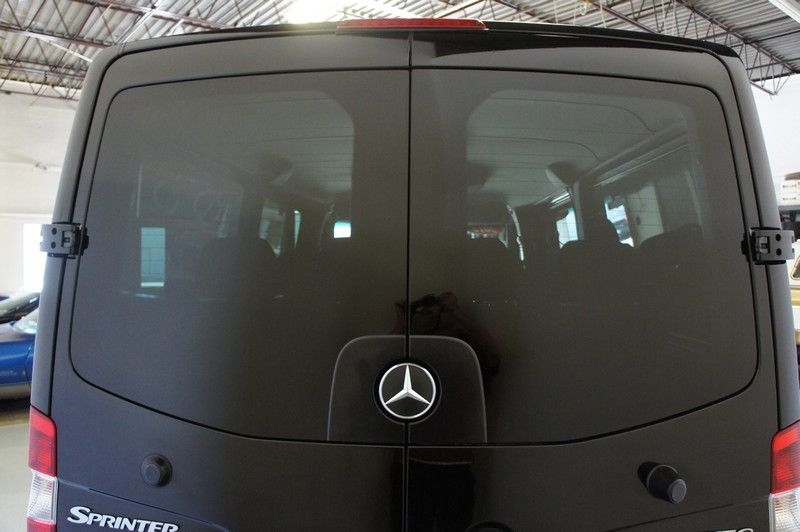 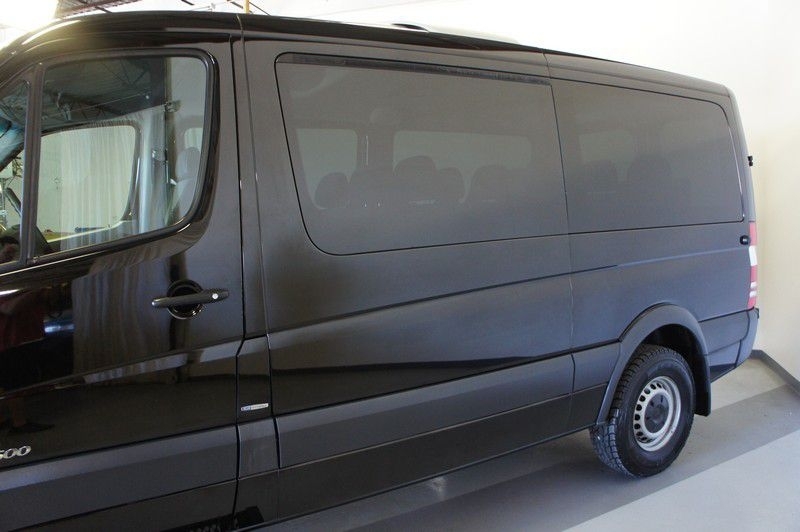 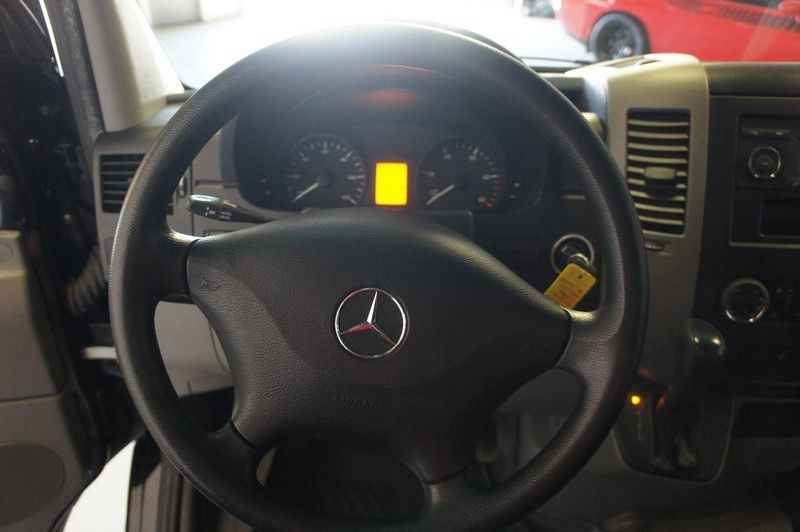 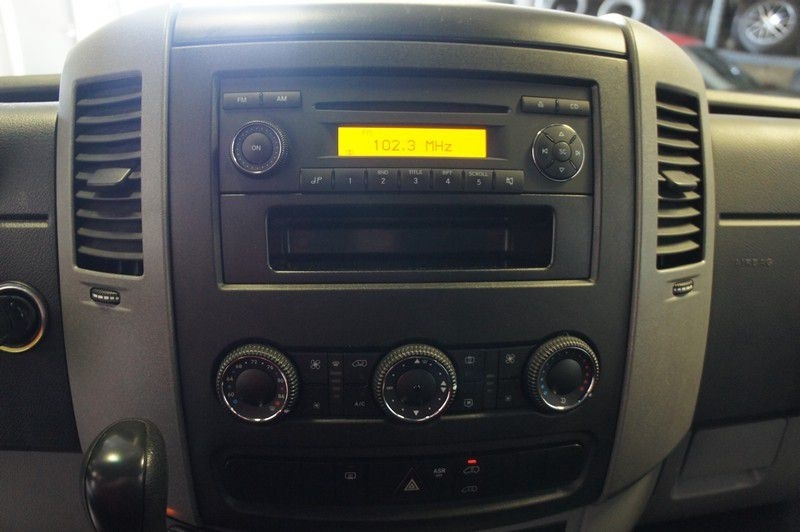 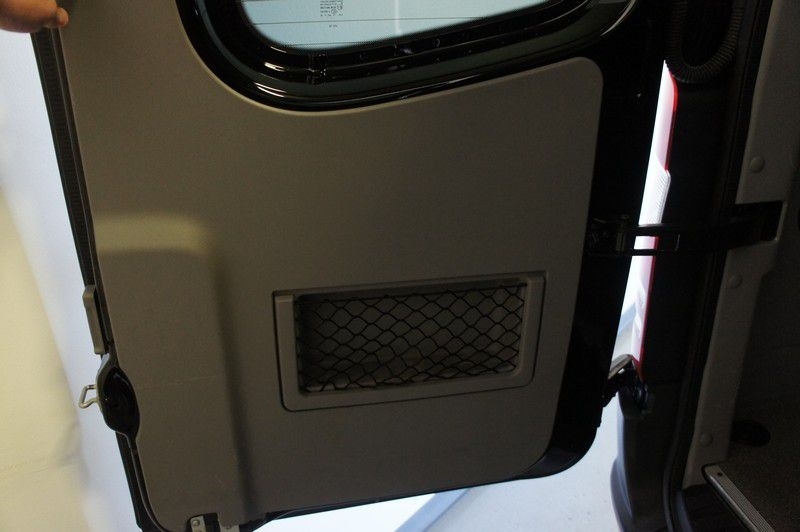 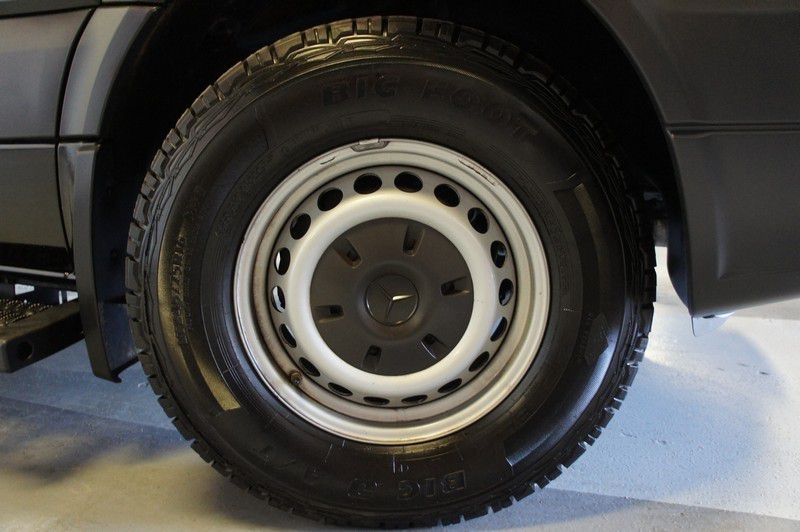 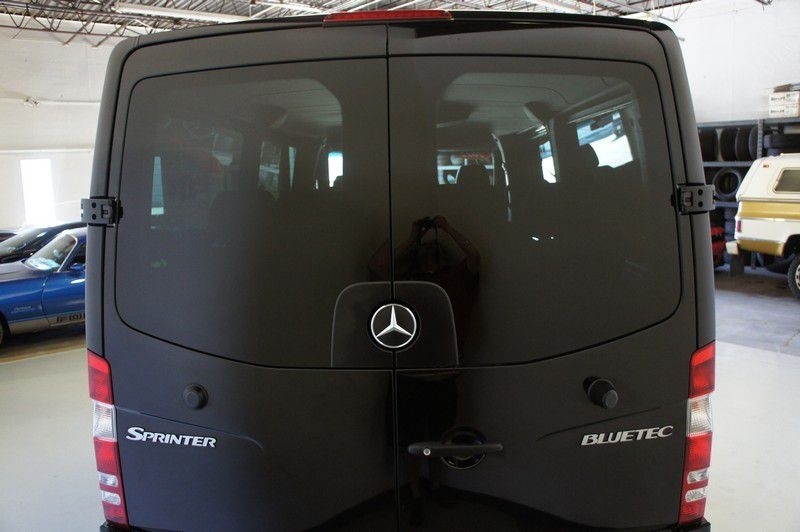 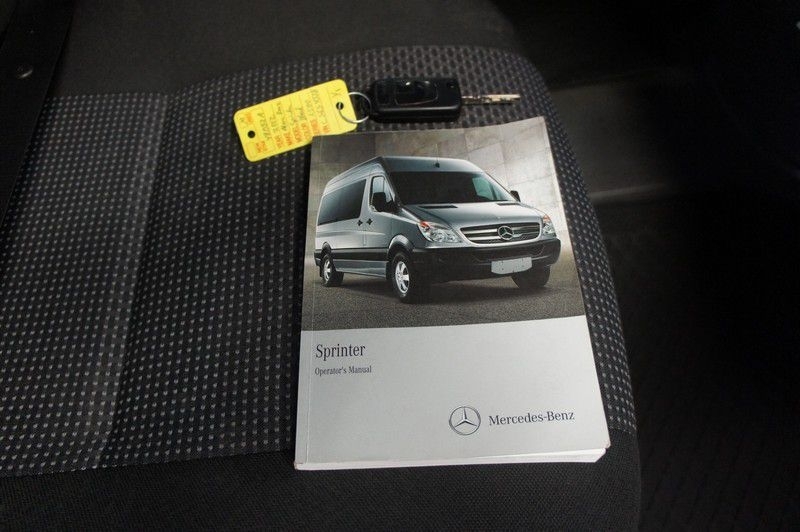 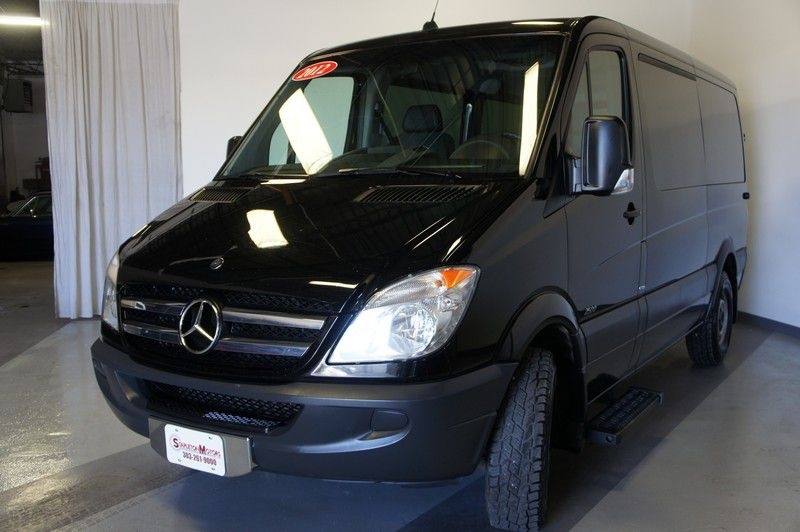 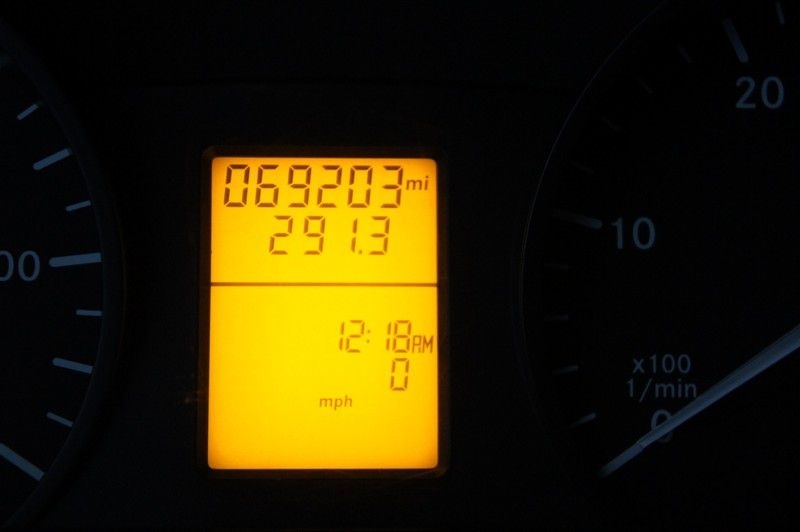 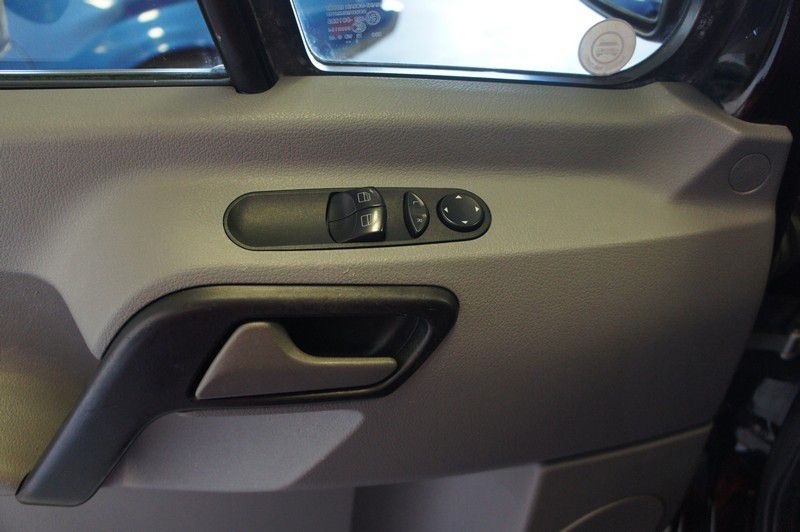 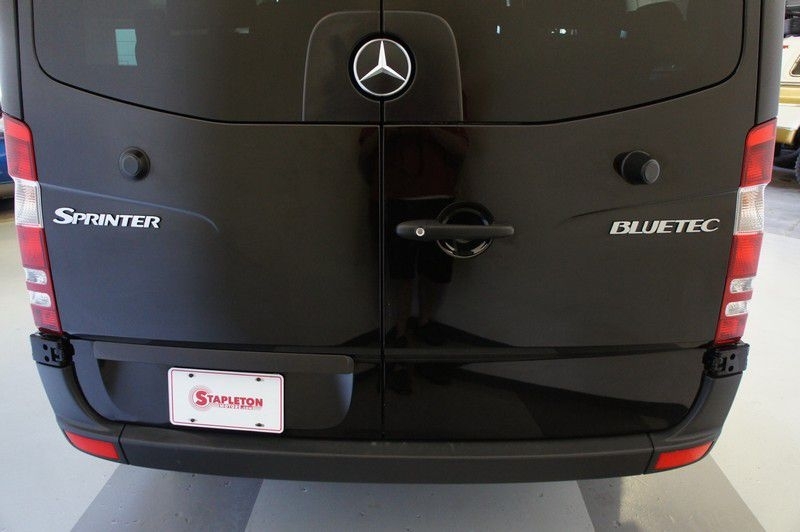 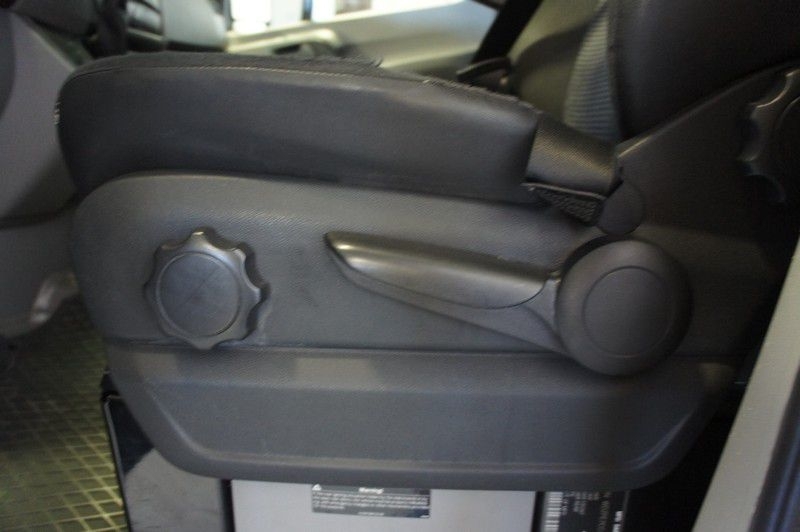 2012 Mercedes Sprinter 2500 for sale! 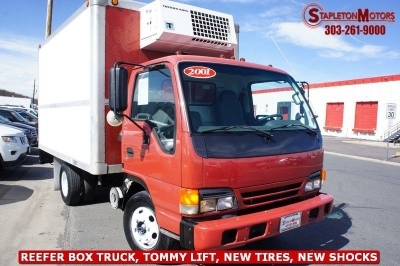 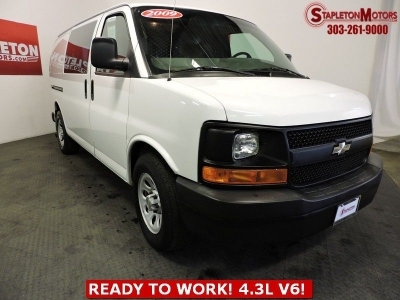 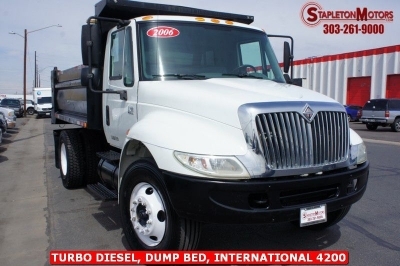 Featuring a diesel engine, this van is in great condition and is ready for your next leisure project or to be a workhorse for your business. 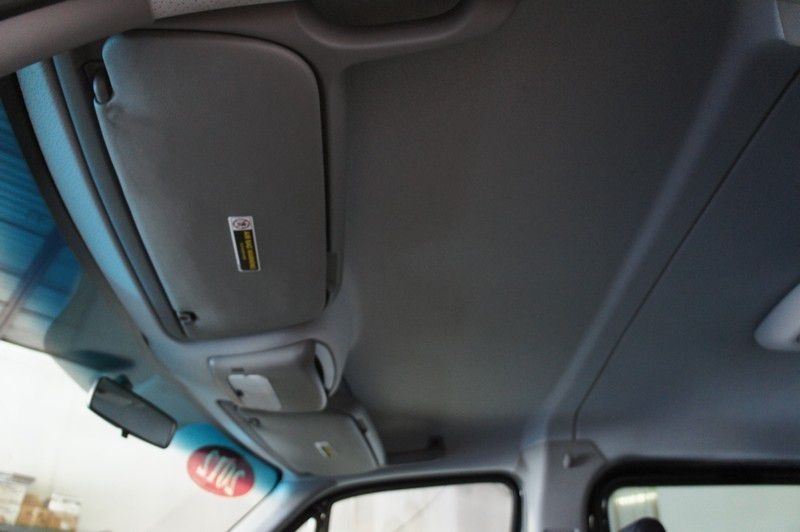 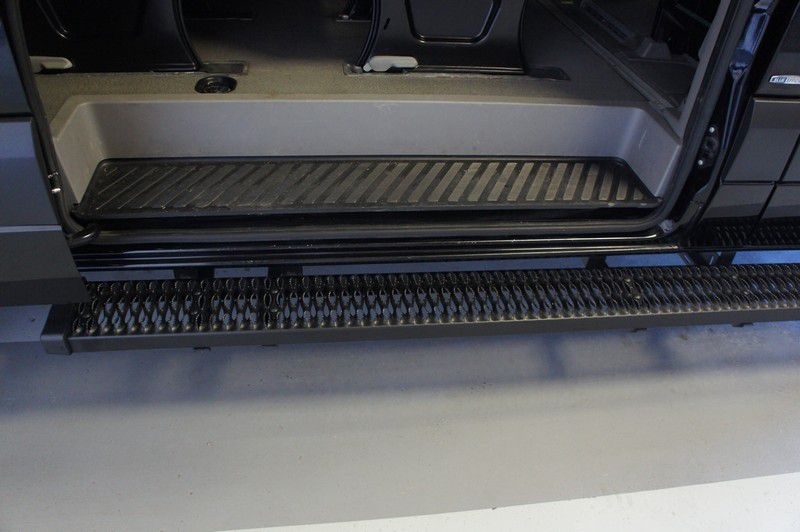 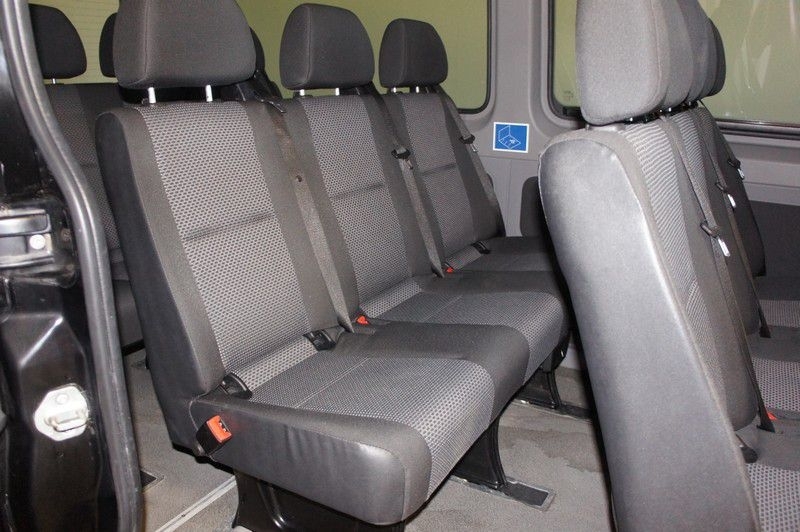 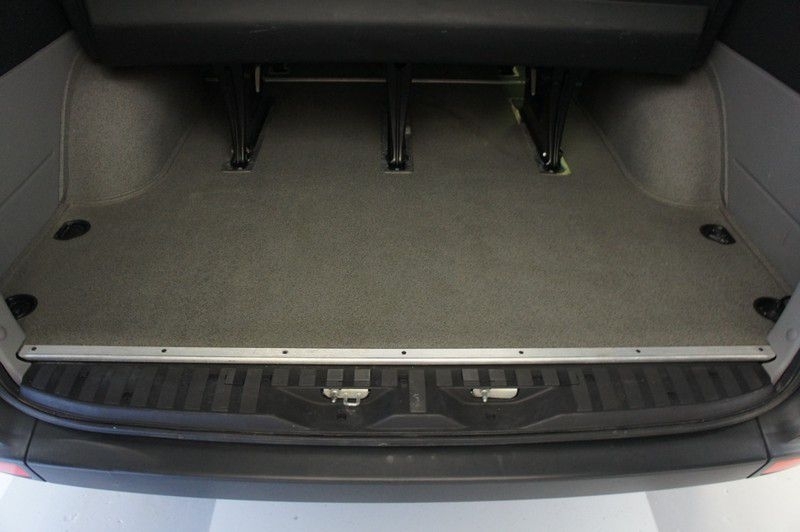 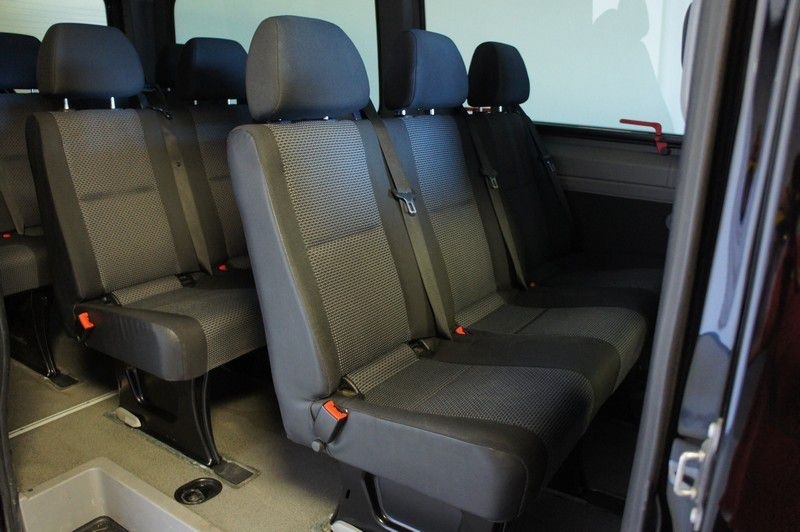 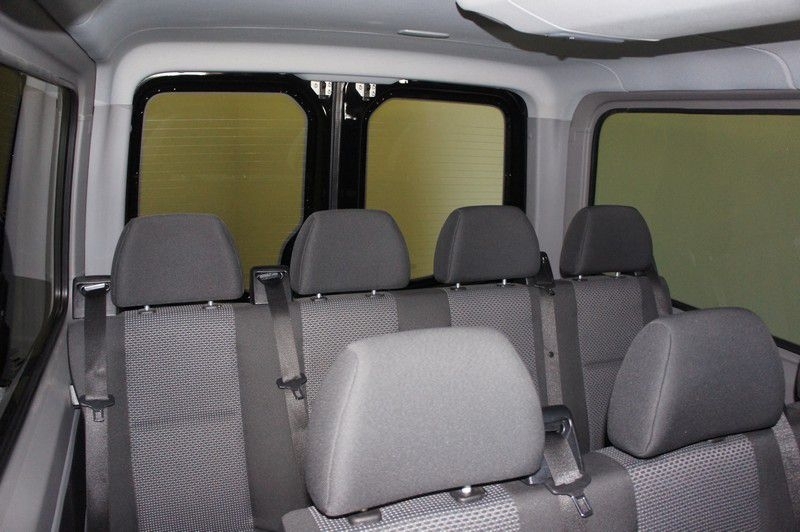 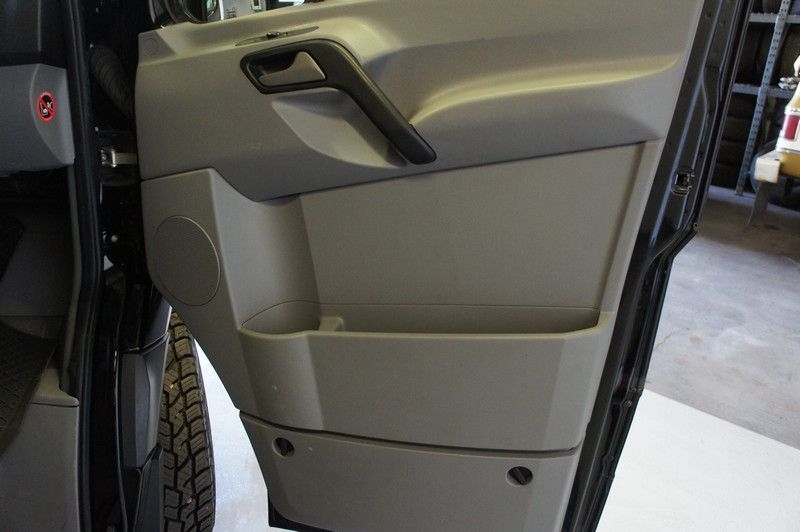 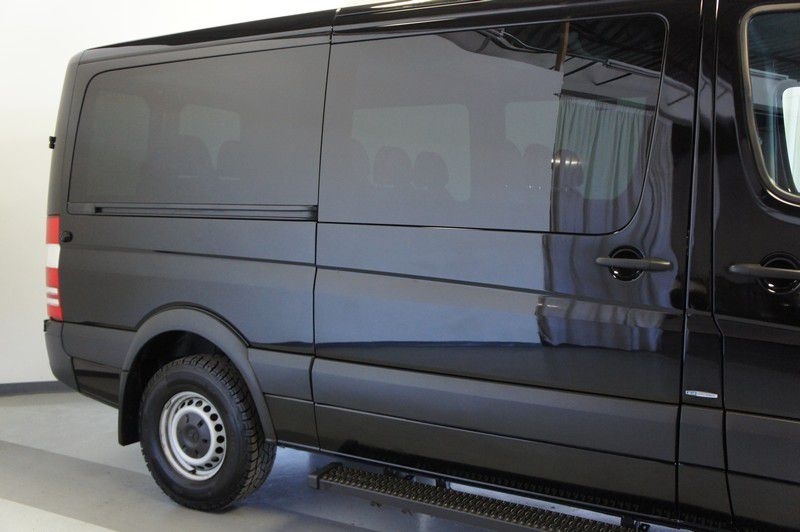 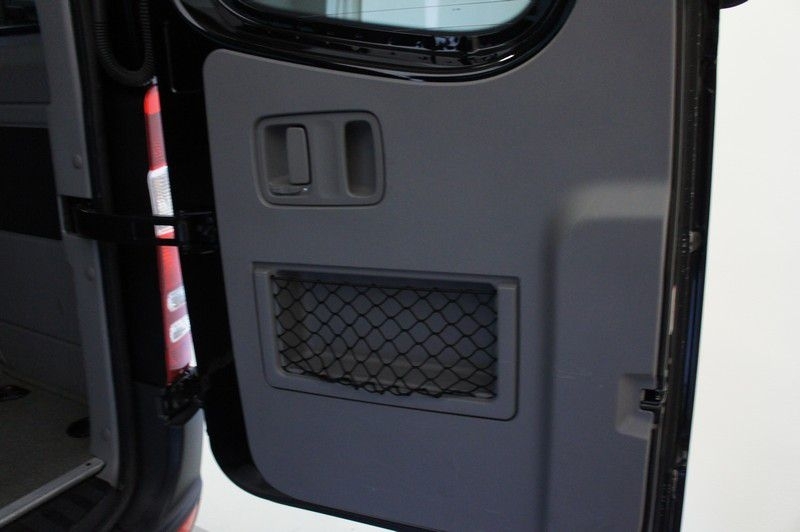 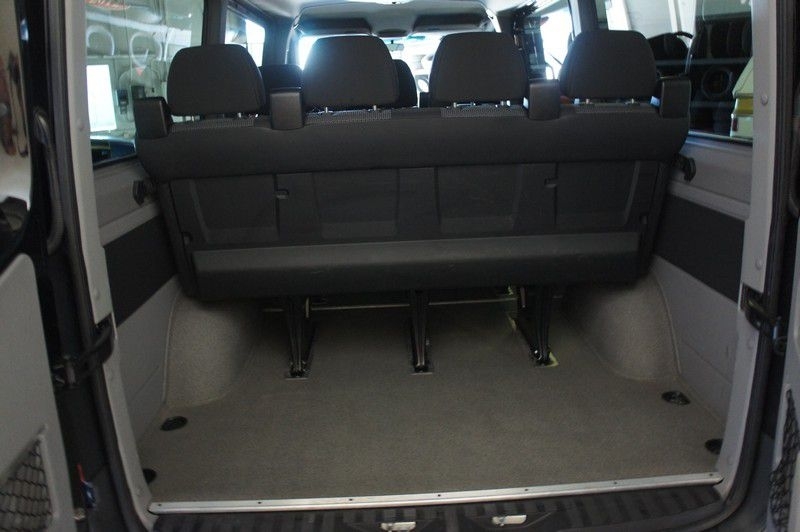 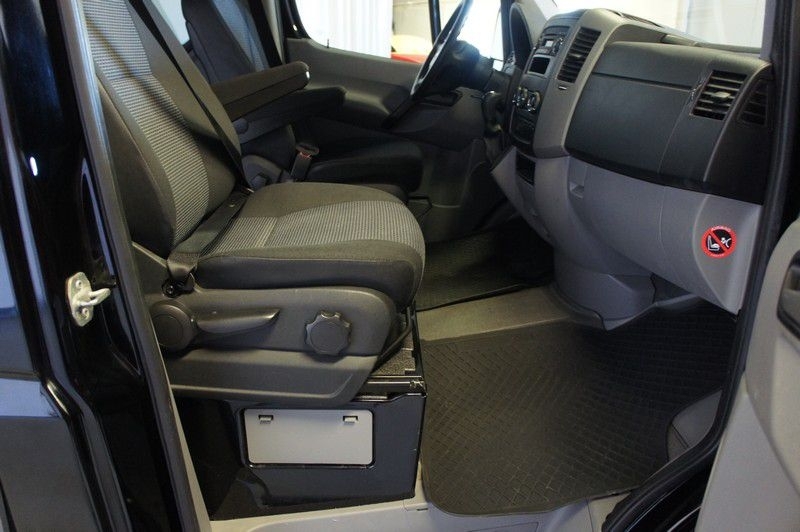 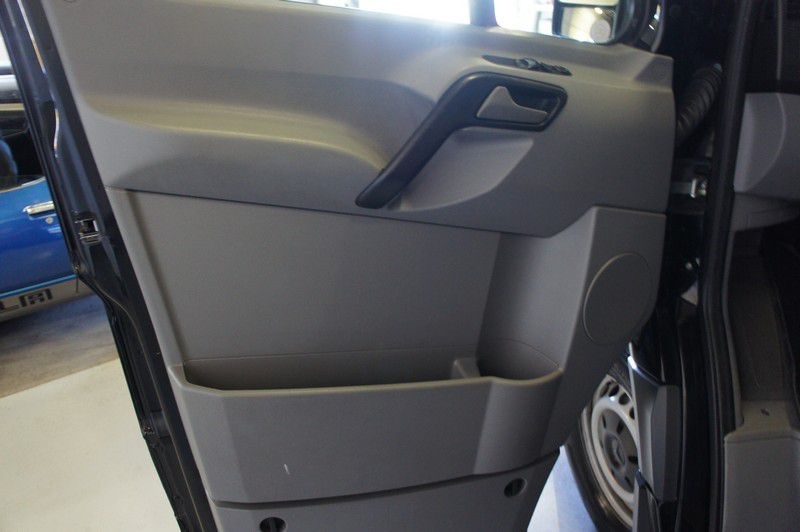 It is configured as a passenger van, although seats could be removed for extra cargo space, or to convert it to a cargo van altogether. 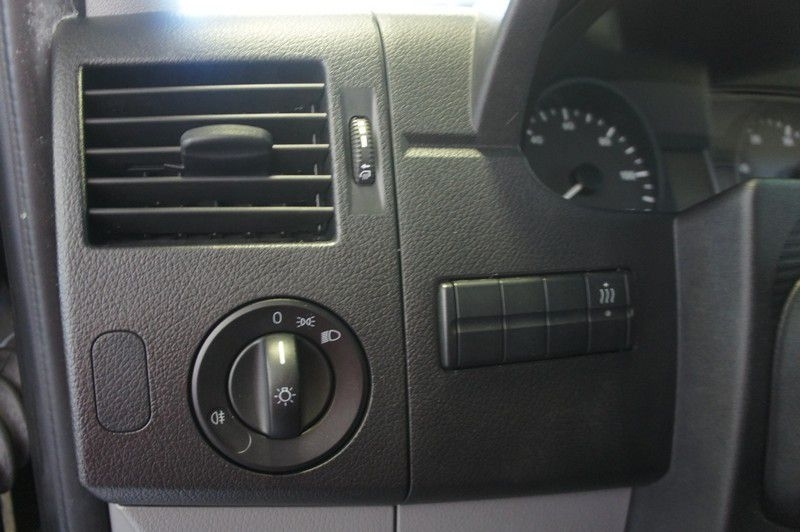 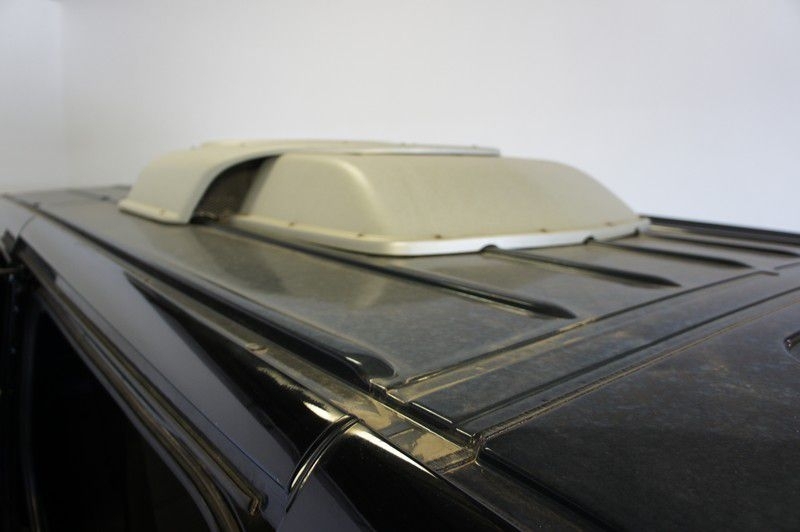 Features rear air conditioning. 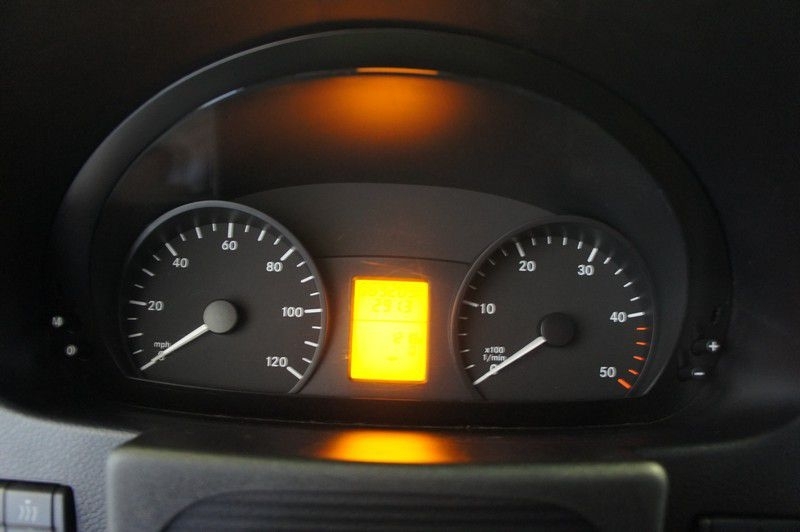 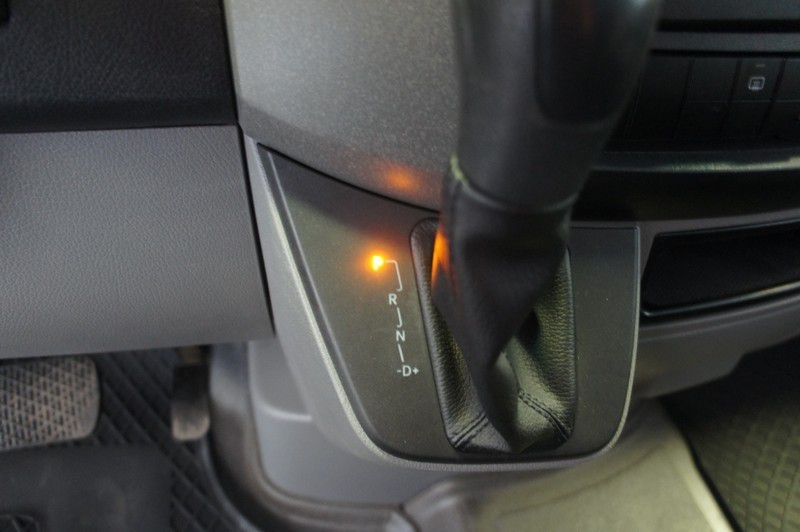 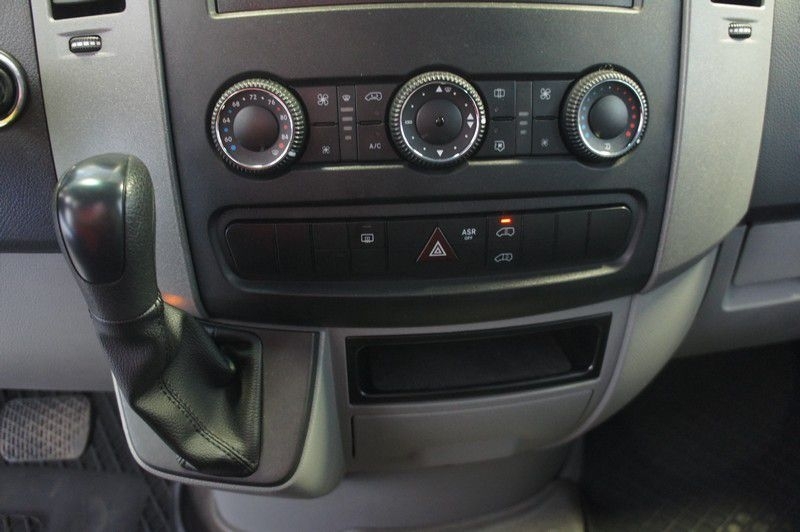 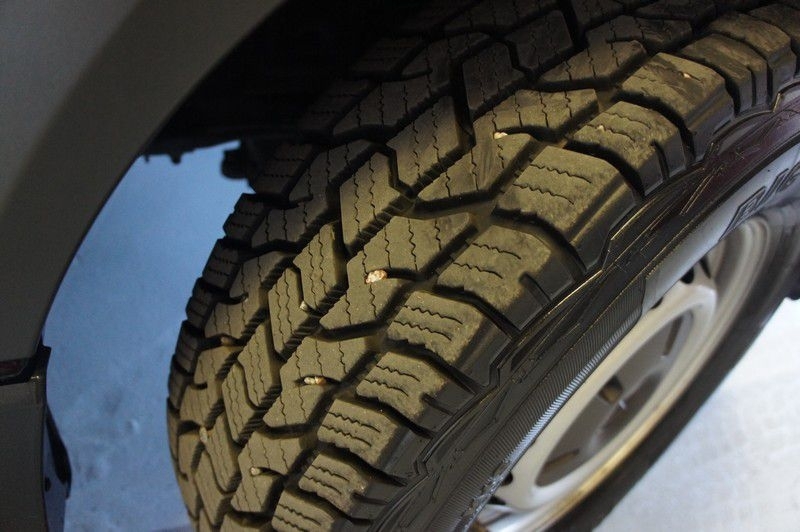 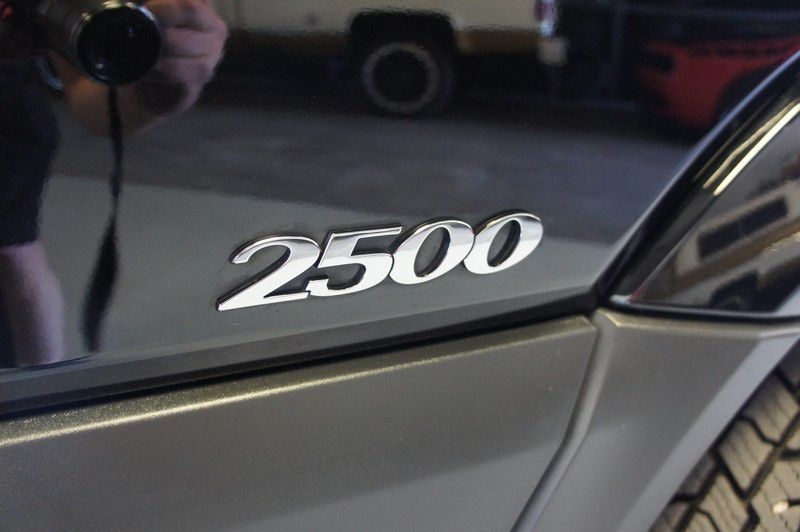 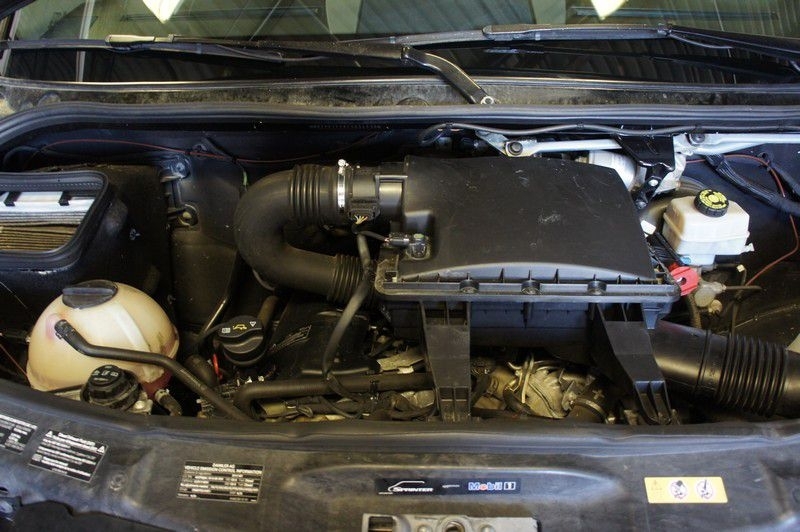 Contact Stapleton Motors today with your questions or to schedule a test drive!